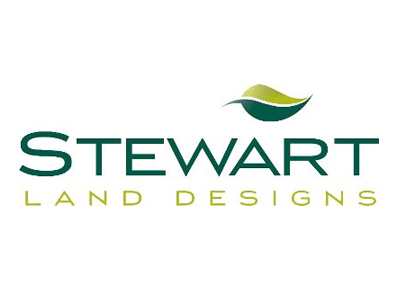 At Stewart Land Designs we pride ourselves in Defining Landscapes. We are a complete Design/Build company offering a turn-key operation to our clients. From design consult to construction commence we work hand in hand with our clients to create an outdoor living environment which meets the needs and desires of our client. Full Design/Build Services for Custom Outdoor Living Environments including Swimming Pools, Patios, Outdoor Kitchens, Fireplaces, Landscaping and Lighting. 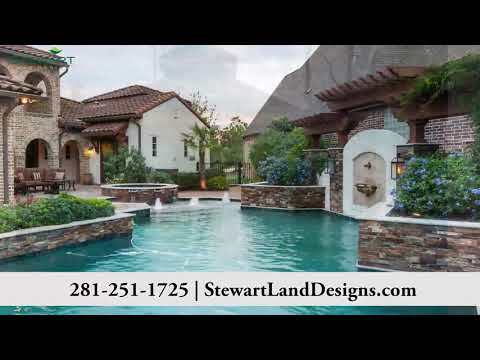 Our Motto is Defining Landscapes and we do our best at making that come true for our clients. Our Team has years of combined experience in creating unique and functional designs. Stewart Land Designs’ vision will assure you a distinctive and natural environment which unites practical function with aesthetic appeal.